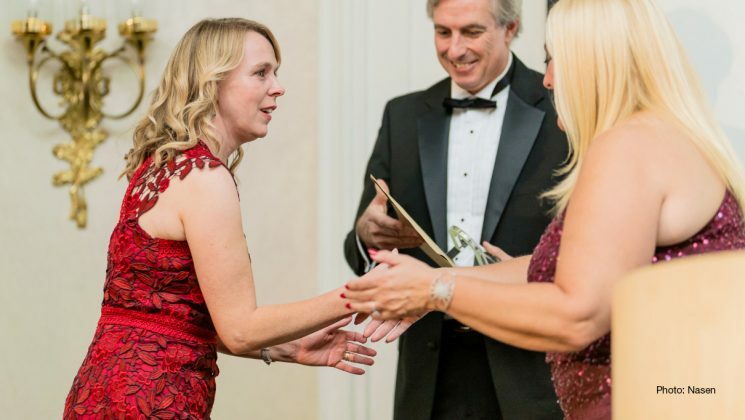 Only last month Karen was celebrating after winning the teaching and learning support staff category at the National Association for Special Educational Needs’ annual awards. The category is open to “anyone in a teaching and learning support role who has demonstrated commitment and excellent practice which has improved the outcomes for children and young people with special educational needs”. Karen (pictured above receiving her award from Vanessa Feltz) has worked at St Giles for almost 18 years and described the awards ceremony, held at London’s Waldorf Hotel, as “a lovely evening. I met so many inspirational candidates. “It was an honour to be nominated and it was such a surprise when my name was called out. 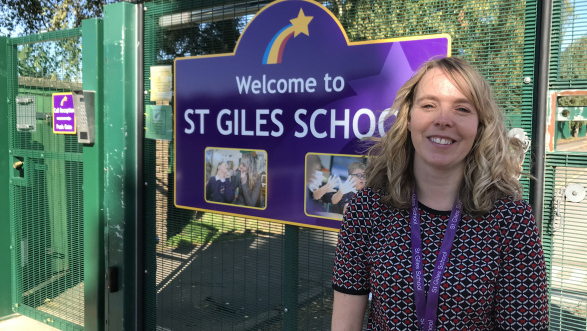 Karen joined St Giles as a teaching assistant, but was encouraged by Jill Moore, a teacher at the school, to take the role of school communication practitioner. 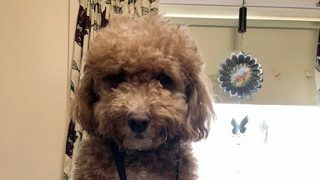 She trained in Makaton – a language programme that uses signs and symbols with spoken language to encourage communication skills and develop speech – four years ago. And this summer, Karen – who started her teaching career working with triplets with special educational needs at a neighbouring mainstream primary school – taught pupils and staff at St Giles how to sign the England football anthem ‘Three Lions’ using Makaton. 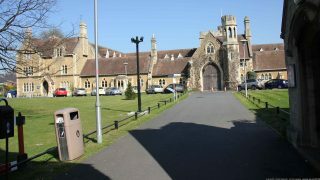 The school was filmed and the clip used before England’s World Cup semi-final against Croatia. Karen says that she is “just doing her job”. “I treat every single child here at St Giles like I would want my own child to be treated,” she says. “My role as communications practitioner is to motivate the youngsters here and drive them on. It’s a luxury working here though. Another highlight of Karen’s teaching career was leading a choir of youngsters from St Giles in an X Factor-style Christmas carol competition in front of the mayor, in Derby’s Intu shopping centre last year. “We were competing against mainstream schools and were given some tough songs to sing,” she explains. The school’s executive headteacher Clive Lawrence described Karen as “a joy to work with and a truly inspiring member of our team. “Karen has played an active role in supporting pupils with a range of communication needs. She has gone above and beyond her duties by sharing her knowledge, skills and experience with parents and carers to support their child’s learning at home, and also with other staff.